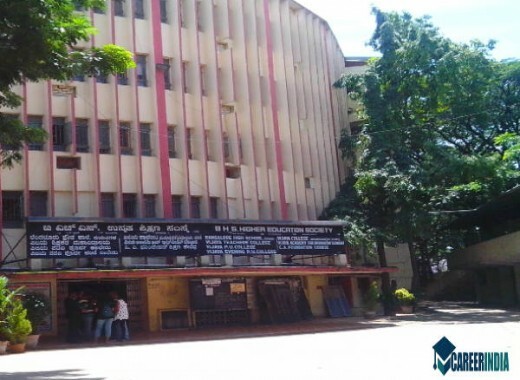 Established in 1960, Vijaya Teachers College in Bengaluru Urban is managed by the BHS Higher Education Society, Jayanagar, Bengaluru. Vijaya Teachers College is affiliated to Bangalore University, Bengaluru. The college was recognized by the University Grants Commission (UGC) under section 2(f) & 12(B) under Act, 1956. The institute was also approved and recognized by National Council for Teacher Education (NCTE), Bengaluru in 2014 and the Government of Karnataka. The college is re-accredited by National Assessment and Accreditation Council (NAAC) with "B" Grade (CGPA Score 2.47 on a 4 Point Scale in the 2nd Cycle) on 5th January 2013. In 1997, the State Government upgraded Vijaya Teachers College as College of Teacher Education on the recommendation of Ministry of Human Resource Development, Government of India. In 2015, Vijaya Teachers College was recognized as a research centre of Bangalore University, Bengaluru. The research centre aims at taking up research projects and guiding aspirants in the field of education. The college is renowned for having qualified, competent and experienced lecturers. Vijaya Teachers College aims at providing quality education to budding teachers so that they are empowered to spread education to people belonging to different rungs and also find job satisfaction. Vijaya Teachers College offers courses in Bachelor of Education (B.Ed.) and Master of Education (M.Ed.) for a span of two years. Anyone who has scored 50% marks in their graduation from a reputed university is eligible to apply for the B.Ed. course. SC, ST and OBC candidates are given a relaxation of 5% marks where eligibility for admission is concerned. To get admission to the M.Ed. course, candidates who have scored 50% marks from a reputed college in B.Ed. can apply. Where eligibility for admission is concerned SC, ST and OBC candidates are given a relaxation of 5% marks. 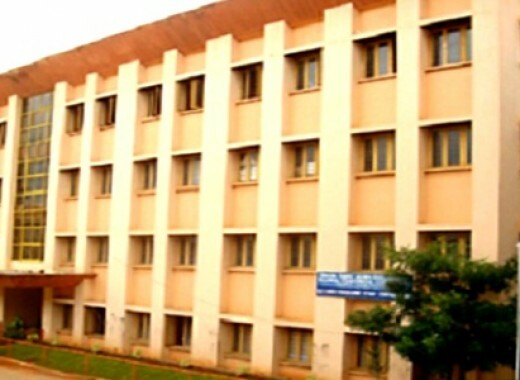 The college has well-equipped with modern facilities like library, laboratory, classrooms, computer lab, seminar halls, multipurpose halls & playground etc.